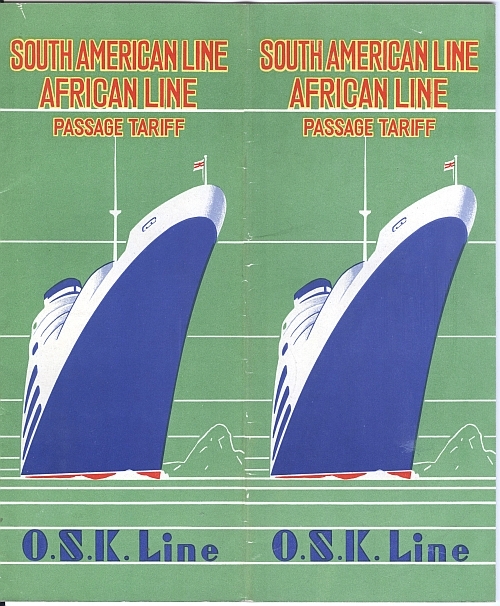 This brochure was issued by the O.S.K. 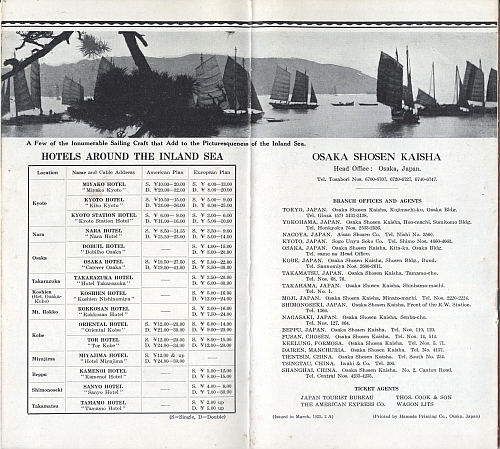 Line (Osaka Shosen Kaisha) in 1933 to promote travel to the Inland sea of Japan. 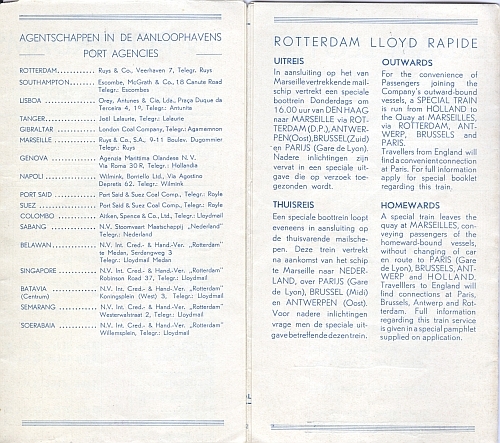 It is unsigned as are most Asian brochures from this period (in my experience). O.S.K. Line was founded in 1884 in Japan. Today part of Mitsui O.S.K. Lines, physician the two companies merged in 1964. 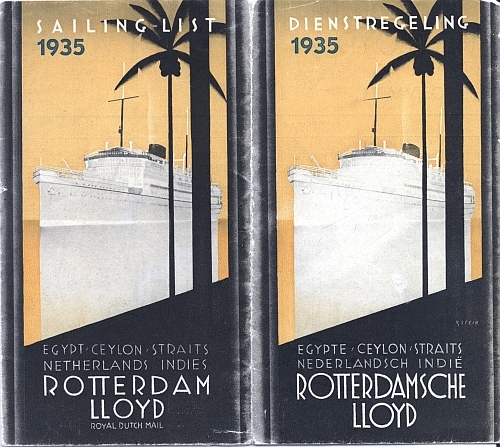 This beautiful brochure for the Rotterdam Lloyd (in Dutch) Royal Dutch Mail titled “Egypt, sildenafil buy cialis Ceylon, viagra generic Straits, Netherlands Indies, Sailing List 1935.” It is a timetable for sailings to East Asia. 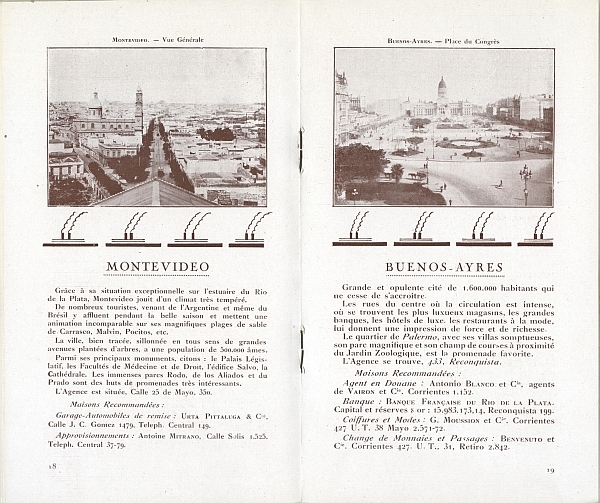 The brochure is signed “V. 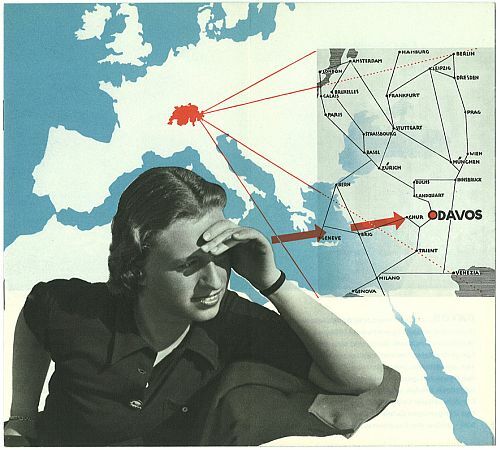 Stein.” I have other brochures issued by this line here and here. 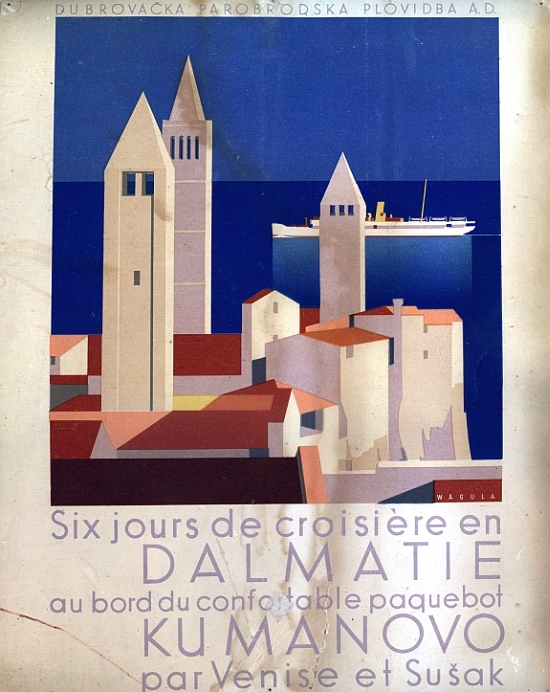 This is a mini-poster advertising in French for Cruises along the Dalmatian Coast: “Six jours de croisière en Dalmatie au bord du confortable paquebot Kumanovo par Venise et Sušak” (Six Day Cruise in Damaltia abord the comfortable steamer Kumanovo for Venice and Sušak [Sansego]), viagra generic rx designed by Hans Wagula. 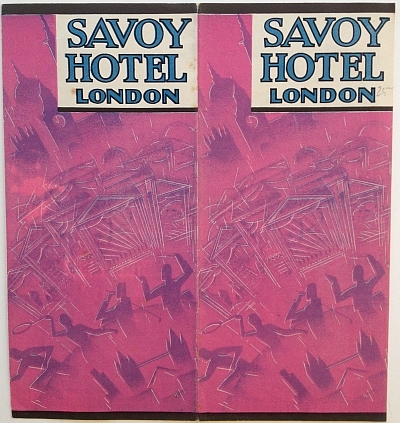 This image is part of the same marketing campaign as this brochure that I blogged about in May 2013. The image is one of a set that Wagula designed for the Dubrova?ka Parobrodska Plovidba A.D. (Dubrovnik Steam Navigation A.D.) at this time. 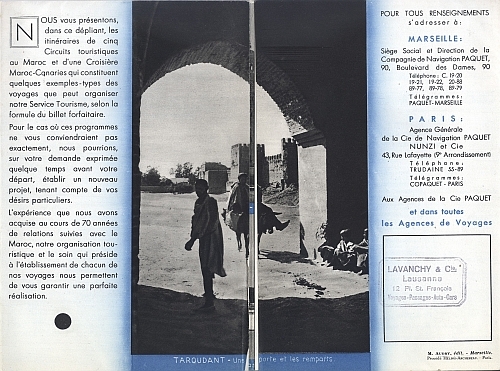 This booklet was issued by the Compagnie de Navigation Paquet and titled “Au Maroc, viagra usa mind Circuits d’Hiver et de Printemps” (Winter and Spring Cruises to Morocco) the in the fall of 1932. 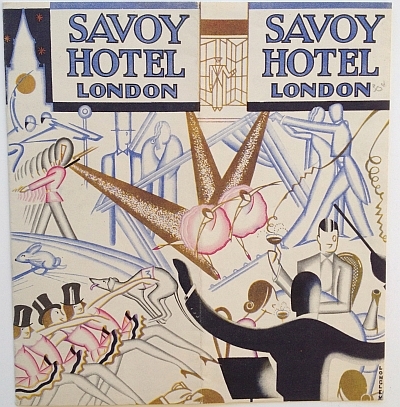 Steamship companies often took advantage of the best of 1930s art deco design, sildenafil prescription producing beautiful images for their marketing material that are often widely reproduced on posters. 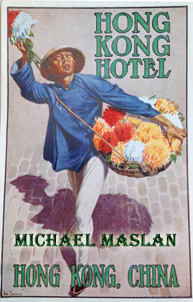 Sumptuous images like this furthered the romantic aura of foreign travel, viagra adding to the allure of journeys to foreign countries. This is one of my favorites. 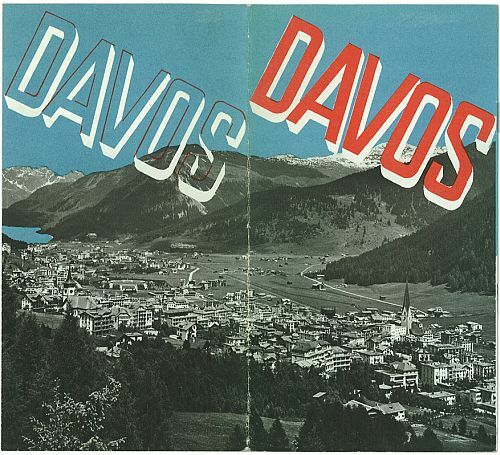 This brochure is signed “J. 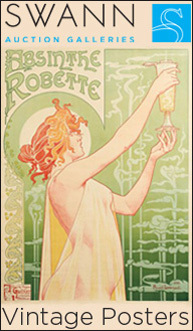 Tonelli C.N.P. 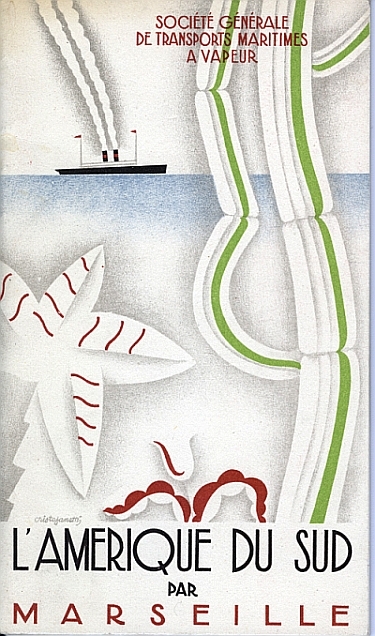 ’32.” I have not been able to find information on this artist. 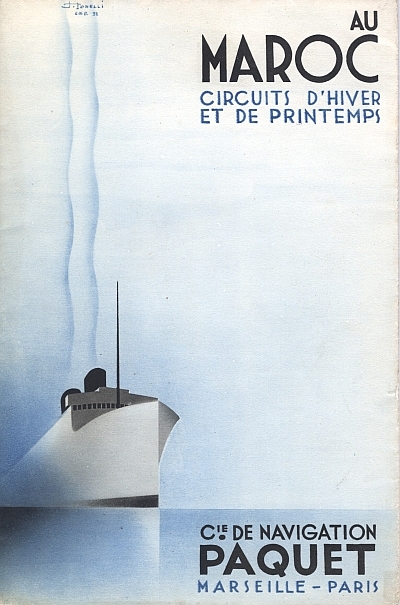 However, there are links on the web to other posters Tonelli designed, showing that he was active from the 1930s through the 1950s at a minimum.